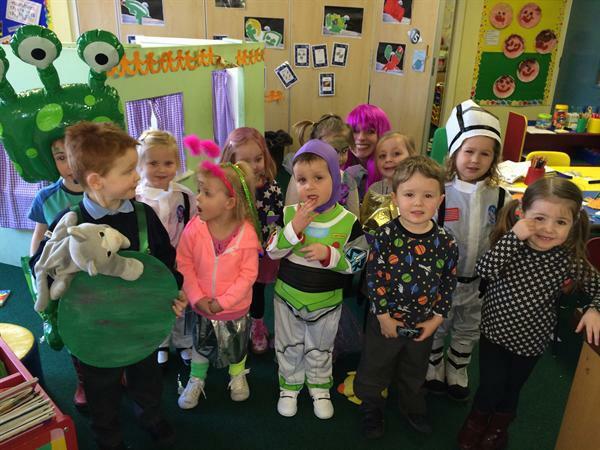 Visit our pages every week to see what is happening in our Nursery class. Our teachers are Mrs Johnson and Mrs Barr. I hope that you have all had a lovely break and are ready to come back to school for more learning based on our "Sea and shore" topic. We are always in need of empty cereal boxes and milk cartons for box modelling so please bear us mind when you go to fill your recycling bin! Thank you so much to everyone for supporting our Sports Day.